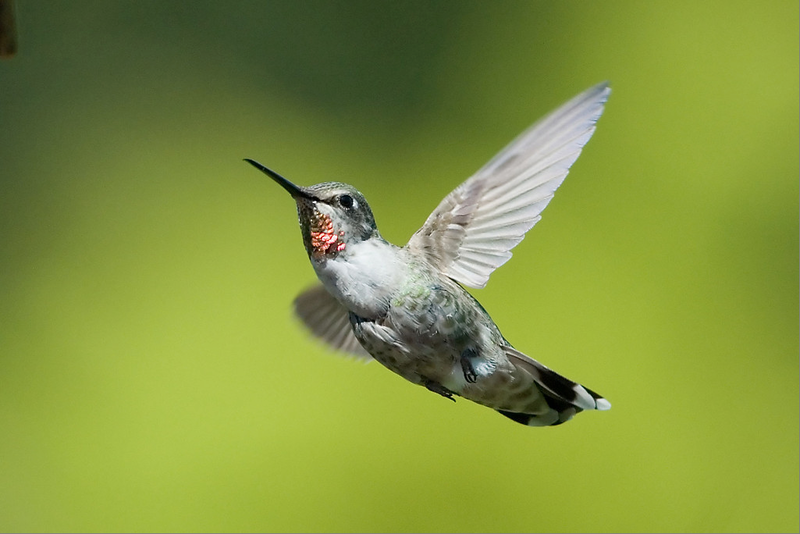 According to Haida legend, hummingbirds bring joy and healing. My life has recently been blessed with scores of these birds and all that they bring. This is the first post of the next phase of the blog where it will be less about the specifics of my own practice. It's also getting a bit tedious to log each and every practice session. I'll keep that stuff to my personal journal from here on in. It's a good time to make this shift, as an interesting shift in my practice has emerged over the past few days. Last Thursday I received an Ayurvedic massage treatment from my friend Asrael (check out her blog here) that facilitated the stirring up and subsequent clearing of a lot of stored emotional and physical energy. It was very powerful and moving, and I think it took a few days for me to find my grounding again. This morning however, I found myself approaching my practice with a feeling of irreverence. It sounded like an odd word to use, but it's the first word that came to mind when Deborah asked me how I was doing. After we talked a bit, it became clear that it was actually very appropriate. It feels like I've moved from this phase of holding the Ashtanga practice up in an almost detached reverence, and into a phase where it feels more integrated into my being. I think that irreverence is a reflection of how the practice has become a part of my life, one that feels very natural and necessary. I've put in the time and dedication, and it's proven itself to me — I now no longer need proof of it's efficacy. I joked to Deborah that it's almost like in a relationship, how at the beginning you're putting your best self forward, treading very carefully and deliberately with your new lover — and now we (me and Ashtanga) are at the stage where we're leaving the bathroom door open. This newfound comfort and ease opened up a new level of awareness to the subtler aspects of the asana practice and led to a moment of enlightenment about release and trust while working on Baddha Konasana. I still have pretty tight hip flexors and groin and I'm always challenged with wide-legged forward bends. While cultivating this particular pose it became clear to me that I needed to learn to speak directly with my hip flexors. I have no trouble finding the full extension of the close-legged forward folds like Paschimottanasana, but as soon as I start to fold while my legs are open, my hip flexors instinctively tighten up and put on the brakes. In order to progress, I need them to relax and let go, and to trust that I'm not going take them further than is safe. It means opening up a dialogue with a body part that I have never had a positive relationship with — I've only ever cursed my "tight hips" for not letting me obtain certain postures. This is completely unfair to my hips! They were there for me when I needed them to propel me on my bike, or protect me when I was straining my back. It's my fault they're tight now. So asking them to work for me now is a challenge — a bit like trying to get your baby toes to move at will. Normally, you never need to cultivate a relationship with them, so when you try to talk to them — to spread all of your toes in Samasthiti for example — it takes a lot of practice. Of course it does... you're creating (or at least re-paving) new neural pathways and building a relationship with your body on a deeper level. This is yoga. At least the physical union aspect. It also serves as a wonderful living example of how important it is for us to integrate our psyche. To maintain a healthy dialogue with all aspects of our selves. Not necessarily just the ones we like the most. And that's really what happens during a healing ceremony or treatment like the one I had on Thursday. It can be uncomfortable, and even scary when we start to peer into the darker, more hidden parts of our psyches, and when we don't shy away and we engage with them, it can trigger some pretty emotional responses (It's no surprise that the most profound release during my massage was when Asrael was working on my hips and lower back. Coincidence? Not likely). It's at the end of this long, dark, tearful journey however, where we can find true healing. And it's here where we learn that it's possible for us to heal ourselves and to heal our lineage. We all possess this ability, but in our culture we never learn how, or are given the opportunity to awaken this dormant part of our selves. Instead, we learn how to ignore pain and trauma, to bury it deep inside, and are offered multitudinous ways with which we distract ourselves so that it never gets dug up. Just because you ignore it doesn't mean it's not there. It can show itself as diseases of the mind — anxiety, depression, anger, or as diseases of the body — ulcers, obesity, or all sorts of problems. This is why I believe so strongly in the power of yoga, shamanism and a personal spiritual practice. It's through these ancient exercises that we can cultivate our inner healer. First by being healed, then by healing ourselves, then healing others, and eventually, teaching others how to heal themselves. *The hummingbird I'm using for a new sign-off image is from a work by local Coast Salish artist Joe Wilson.